FOOTBALL: Thai football boss Somyot Poompunmuang and national police chief Chakthip Chaijinda are expected to reveal the names of those allegedly involved in fixing outcomes of domestic matches at a press conference at the Royal Thai Police headquarters today (Nov 21). Somyot also indicated that some foreigners were involved in manipulating the results of matches in domestic tournaments as well. 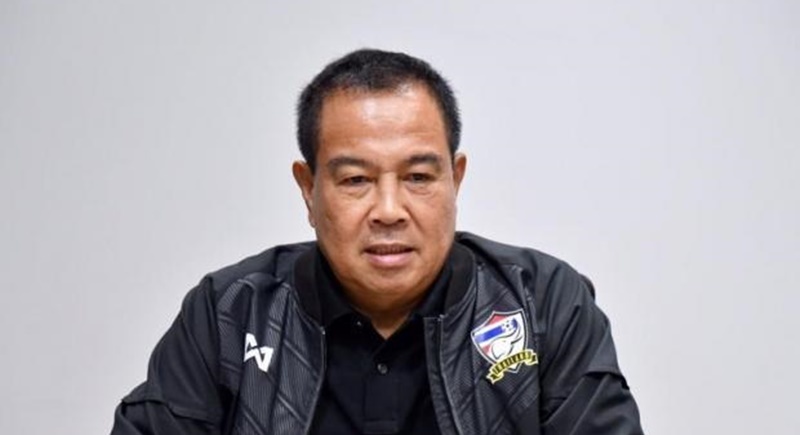 Gen Somyot, president of the Football Association of Thailand (FAT), claimed yesterday (Nov 20): “The FAT and the Royal Thai Police have evidence against those involved. “We are trying our best to solve this problem and bring an end to match-fixing in domestic competitions. Somyot said he was confident of ridding Thai football of such problems soon. “I think the things we are doing can stop match-fixing to a great extent,” said Somyot. The FAT president added that the problem was not limited to referees and “involved clubs presidents, players and foreigners”. Last week, Somyot, Chakthip’s predecessor as national police chief, vowed that “nobody will be spared”.